In times past small retail stores close to us and goods and services available in close proximity have been a key part of our everyday life. However, the meteoric rise of e-commerce has gone a long way in stifling demand for locally made goods and services due to the ease with which we can get things online and even have them delivered at our doorstep. A direct consequence of this is that some of these small enterprises are starting to fold up. Another factor which hasn’t helped the case of small businesses is the drastic decrease in efficiency of traditional digital advertising. I ignore pop-up ads 95% of the time and that is if it finds it’s way around my loads of Adblockers. This inefficiency of traditional digital marketing coupled with the fact that it is unaffordable by small businesses reduce the awareness for the goods and services they offer in the locality. You can almost begin to picture a solution to this long standing issue. Why not create a categorized search engine that enables people search for locally available goods and services, or even a peer-to-peer marketing platform where people in the same locality can make recommendations to each other. That is exactly the basis of what VANM seeks to offer. 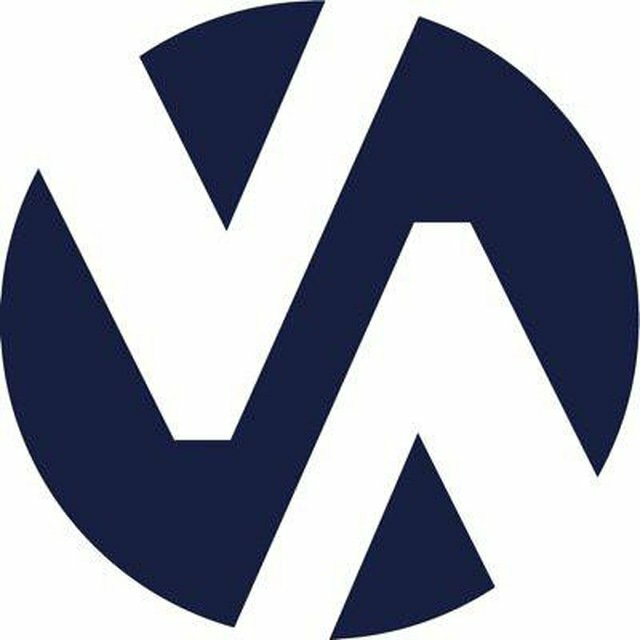 The VANM P2P advertising platform offers a mobile application which is enhanced with some gamified challenges with the goal of keeping users invested in the platform during the Ad mining process. The mobile app will be absolutely free for consumers considering the fact that they are processing ad content which requires mobile data or WiFi. In addition, the participation of consumers on the platform also gets incentivized in order to encourage more users. Allowing small businesses to advertise their goods and services locally for a fraction of the fees charged by traditional digital advertising firms. Provision of a borderless P2P advertising network which will drive traffic into formerly unpopular businesses. Allowing business to benefit from a smart algorithm that can link them to people most likely to purchase their goods, while respecting user privacy. Increasing the economic power of the city you live in by keeping funds in circulation. The underlying blockchain technology of the mobile application will enable seamless and low fees transactions. The mobile application will be simple enough to ensure that users don’t require an in-depth knowledge of blockchain technology to use it effectively. The VANM ecosystem is token based and it’s ERC20 token smart contract is one of the most innovative blockchain protocols in recent history. The VANM token will be used as a means of value transfer within the ecosystem. The token sale is live and is being facilitated by an immutable smart contract on the Ethereum blockchain. A total of 70% of the generated VANM tokens will be put up for sale (both direct and public sales). The 10% allocated to the team will have a lock up period of 2 years while the remaining tokens are allocated for community incentives, bug bounty program, beta app testers and strategic partners. The challenges faced by local businesses in the way of poor publicity calls for some drastic action in order to decrease unemployment and promote the use of locally made goods. The introduction of VANM could kickstart the positive changes we desire.